Washed up on an unknown beach, which is his own after all, Odysseus neither recognises his own homeland nor is he recognised himself after 20 years of wandering. 3000 years later, we are still a little uncertain whether we can really be at home somewhere and with what right and with what consequences we can speak of ourselves. In a contemporary adaptation, Leo Hofmann and Benjamin van Bebber translate Monteverdi’s late opera »Odysseus’ return to the fatherland« into a scenic concert for six voices and mobile electronica. The music becomes a map and playground for an encounter with one’s own foreignness and shared homelessness. By playing and making music together, the international ensemble searches for intimacy and a fragile home in a present state shaped by global migration and blurring cultural borders – and for a community beyond identitary demarcation. Is my home my castle? Or can we be each other’s home? Is it worth the wait, Penelope? Music theatre director Benjamin van Bebber and composer-performer Leo Hofmann have been collaborating since 2014. Together, they are researching the voice and the practice of listening as means for experimental encounters. After having transcribed the »Winterreise« with choreographic and compositional means as a preliminary study for a nomadic life (Premiere: Stimme X Hamburg, 2016, shown at the Swiss Performance Prize, Ruhrtriennale, Elbphilharmonie, Ballhaus Ost), van Bebber and Hofmann now dedicate themselves to the Renaissance. 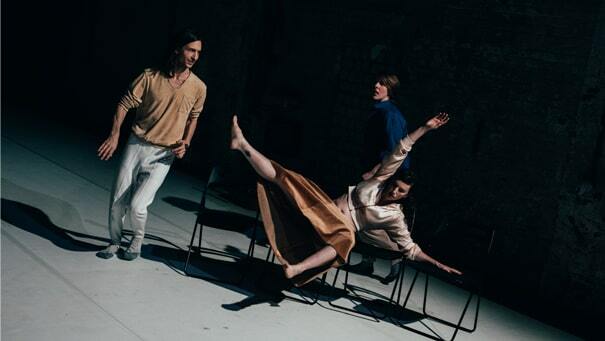 In collaboration with a transdisciplinary team of performers they investigate »Odysseus‘ return to the fatherland«. Earlier works were created for the Biennale Bern, the festival »Greatest Hits« of the Elbphilharmonie at Kampnagel Hamburg, for studioNAXOS (Frankfurt am Main), filter4 and Gare du Nord Basel. 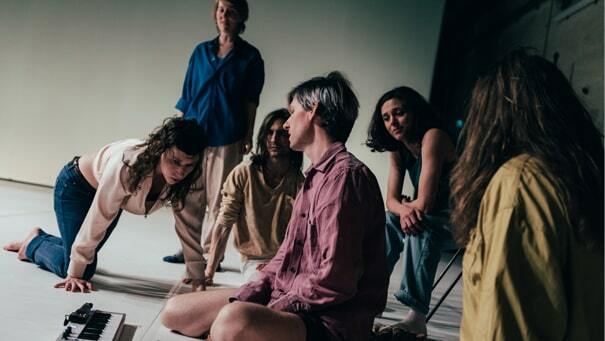 In March 2019, the German premiere of the music theatre project „Kolik von Rainald Goetz“ will be shown at Radialsystem V Berlin. Running time: approx. 1:20 h.
In German, English, Italian and other languages. A co-production of Benjamin van Bebber with Kampnagel Hamburg. Funded by the Department for Culture and Media Hamburg, the Fonds Darstellende Künste with funds from the Federal Government Commissioner for Culture and Media, Hamburgische Kulturstiftung, Ilse und Dr. Horst Rusch-Stiftung and Claussen-Simon-Stiftung. 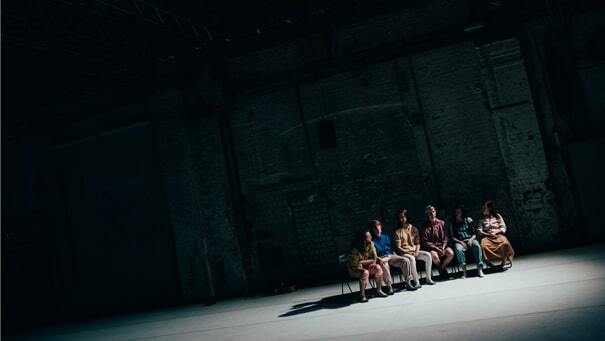 The guest performances at Ballhaus Ost are supported by the National Performance Network for the promotion of guest performances in theatre, funded by the Federal Government Commissioner for Culture and the Media and the Ministries of Culture and the Arts of the German federal states.